Find our complete inventory at our Amazon.com storefront here. 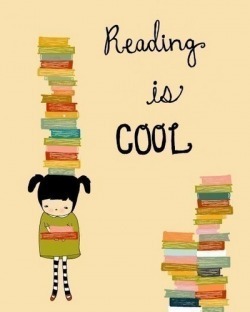 Love to read? Always looking for something new? Nelly Dean's Used Books buys, sells, and trades gently used books to book lovers everywhere. Because reading is our passion, Nelly Dean's Used Books handpicks each of the titles we carry to ensure our inventory includes the best, most sought after books. Each is selected with care, and all are in good to excellent condition. Our inventory is constantly being updated. Because our bookshop is virtual, prices are low so that you can read more books for less money. We can also be found at locations throughout Alexandria and Arlington, Virginia. Check back frequently or sign up to our email list to get updates about upcoming events and locations. Take a look around and thanks for visiting Nelly Dean's Used Books! Looking for a specific author or title? Have a comment or suggestion? Let us know via the Contact Us page or email nellydeanbooks@gmail.com.